Within the ICRANET activities we have started a one-week dialogues on Relativistic Field Theories in Curved Space, which is inspired to the work of E. C. G. Stueckelberg and is named 1st Stueckelberg Workshop. 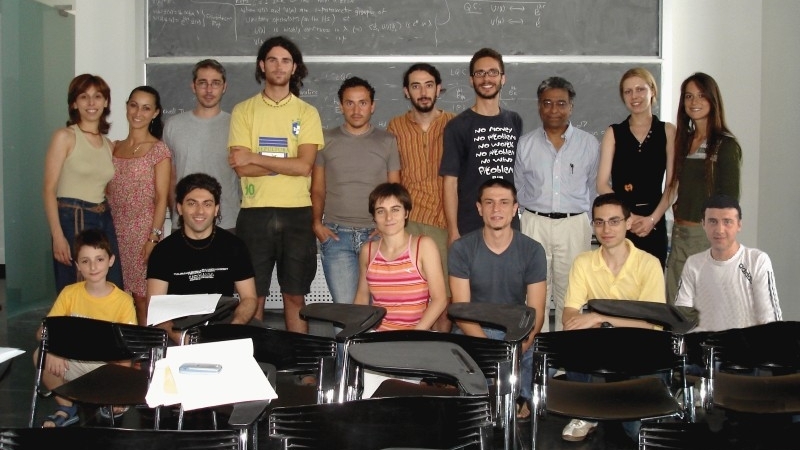 This meeting, which will include lectures by Prof. A. Ashtekar and Scientists from ICRA and ICRAnet Centers, was the first of a series of satellite meetings of 11th Marcel Grossmann meeting and it took place in Pescara from 6/25/06 to 7/1/06. and Rome University "La Sapienza"
Download the full program schedule.